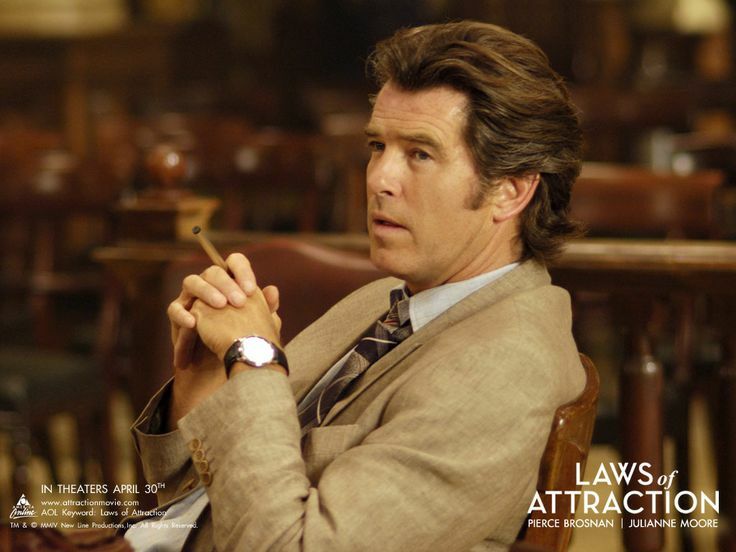 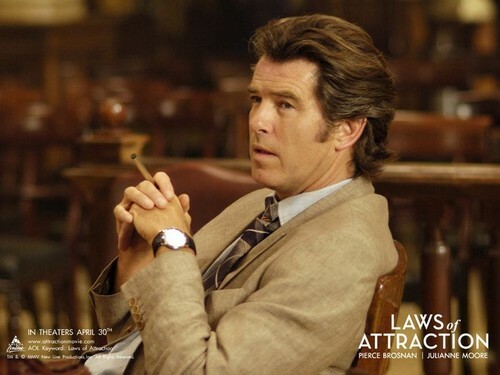 674adef50c60d902fa2e7e0f2a885fc4 lifetime films pierce brosnan. . HD Wallpaper and background images in the Laws of Attraction club tagged: photo.